$0 CALL OUT FEE ! 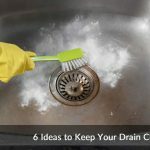 It is not needed to say that, drains flush away the water and debris out of the sink or bathroom. However, we cannot say that drains will never come up with clogs. 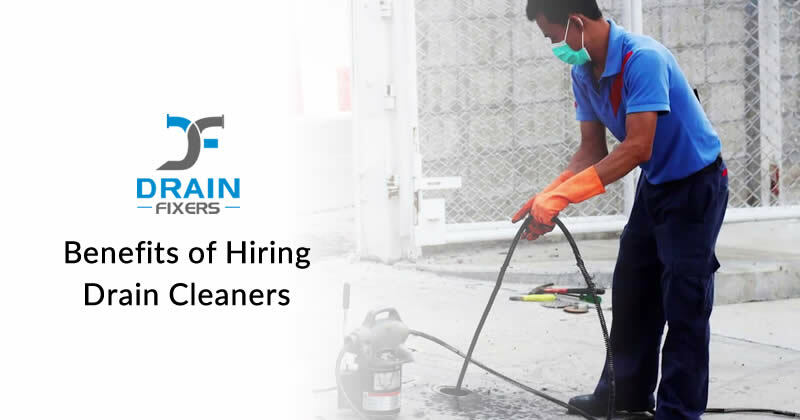 Drains become clogged due to the buildup of food particles, grease, soap scum, hair binds and more. 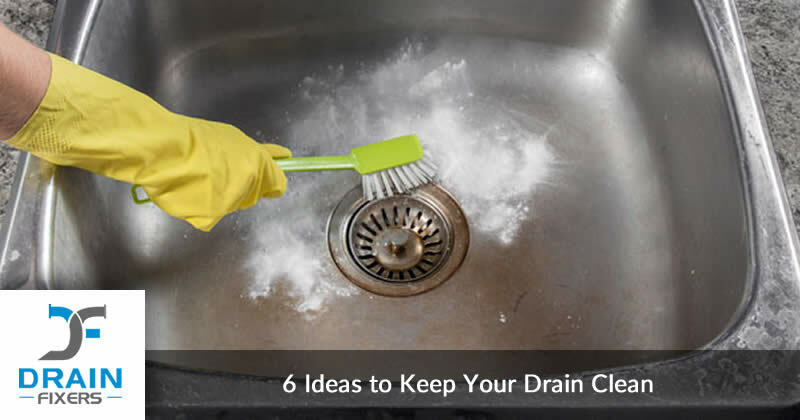 It is your duty to keep your drain clean. 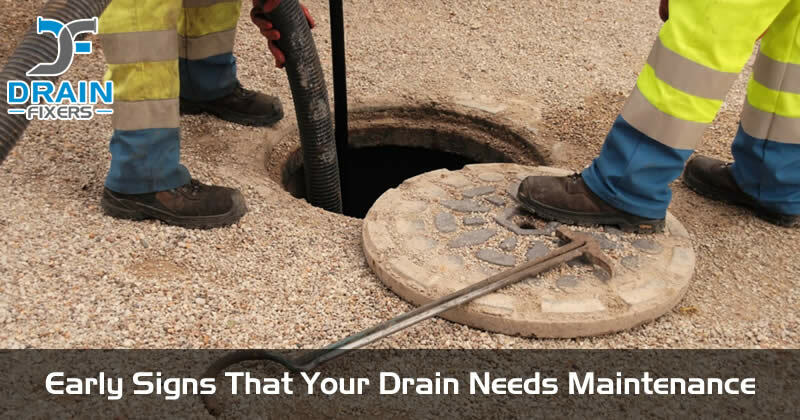 Is your drain slow or failing to function as intended? Then a drain inspection is in order and should be done immediately in order to prevent the issue from building up. 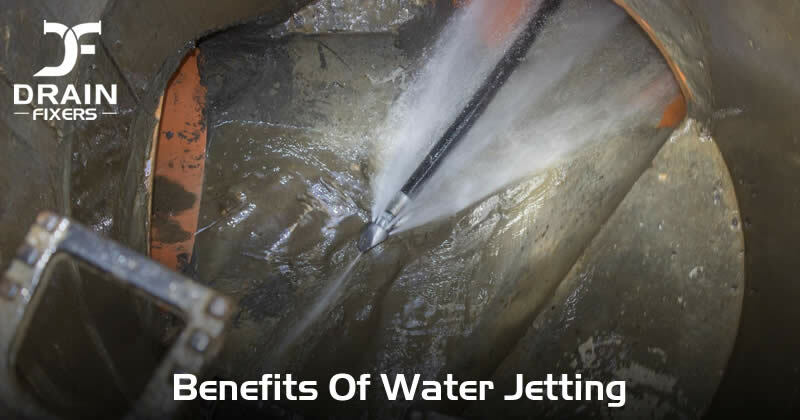 Ensuring your drain pipes, sewer line, and a septic tank that make up your wastewater disposal systems are functioning properly is critical to your home functioning properly and you enjoying your home. 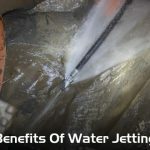 The truth is materials will often get stuck in drains and toilets, while grease, minerals and other debris can build up in your pipes over time, causing homeowners to encounter a slow or clogged sewer and drain at one point or the other. 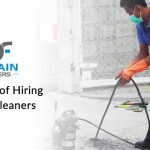 There are a number of methods that can be used to fix these problems, understanding the best options available to you is important in enabling make the right decision. Sounds like a nightmare right? Well, it doesn’t have to be. 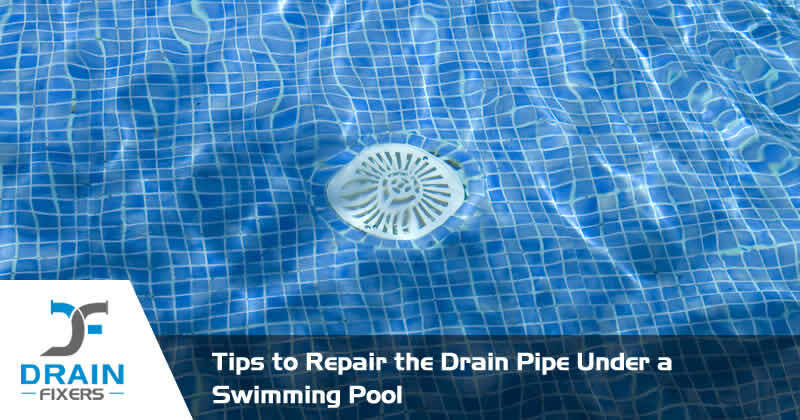 Discovering a drain pipe leak under your swimming pool or storm-water drain cannot be said to be a nice experience but It definitely does not have to be a major excavation project too. When you can’t see something, there is a high tendency you will easily forget that it’s even there – that is until it becomes a major problem.